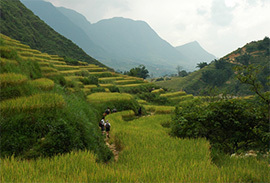 Sapa is one of the most interesting sightseeing in the north of Vietnam, with the height around 1500-1650 m above sea level. 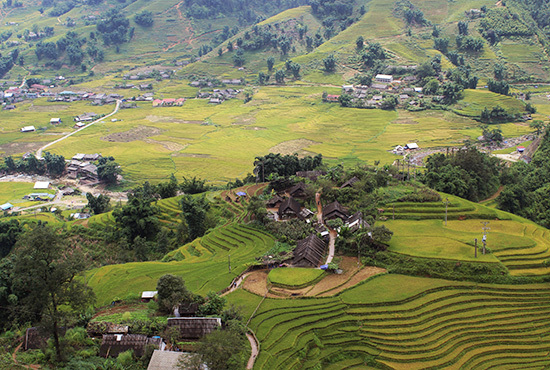 Sapa is a land of modest, quietly but hides varies wonderful of natural scenes and Sapa is also a nest of hill tribe as: Black H'Mong, Red Dzao, Xa Pho, Tay, Zay...etc. 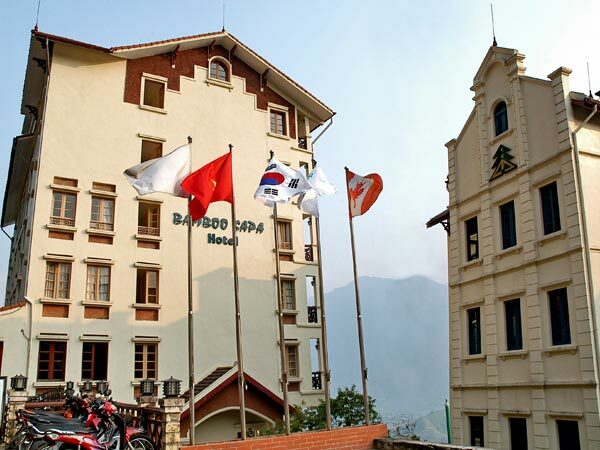 Travel to Sapa, people forget everything, just enjoy the fresh air, clouds, sky, romantic scenery, majestic place, that is the reason why Sapa town is also known as the town in the cloud. 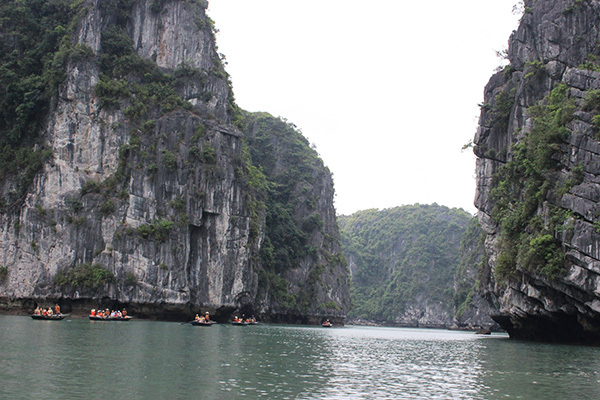 With an average temperature of 14-18°C, cool in summer but a bit cold in winter. 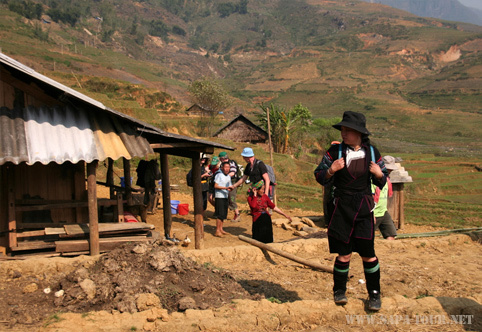 Sapa always attract tourists in whole year. 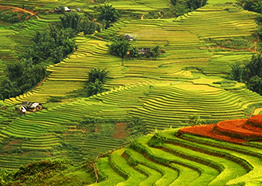 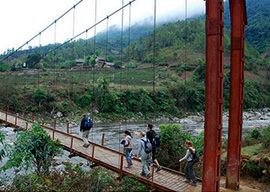 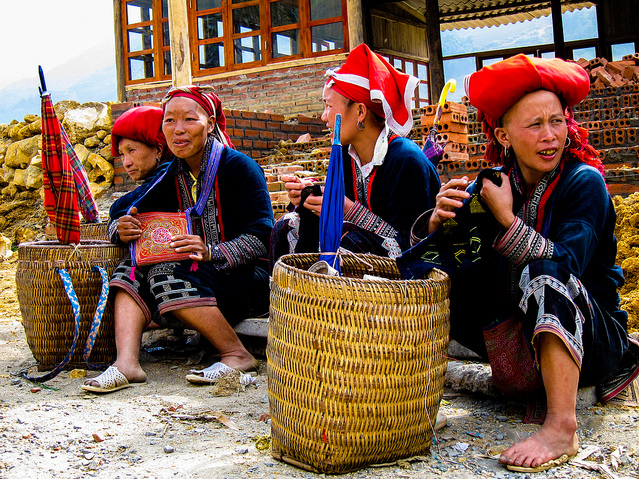 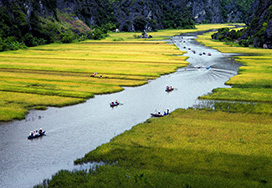 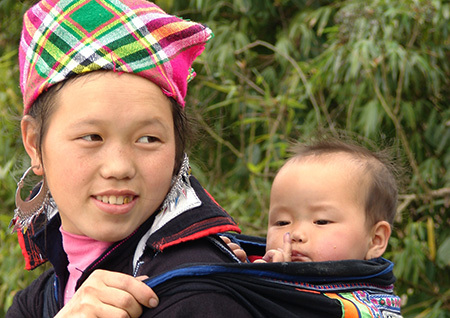 Sapa Tour dot Net is a leading tour operator in Sapa Vietnam offers private tour packages, trekking tours, best price tours to Sapa from Hanoi. 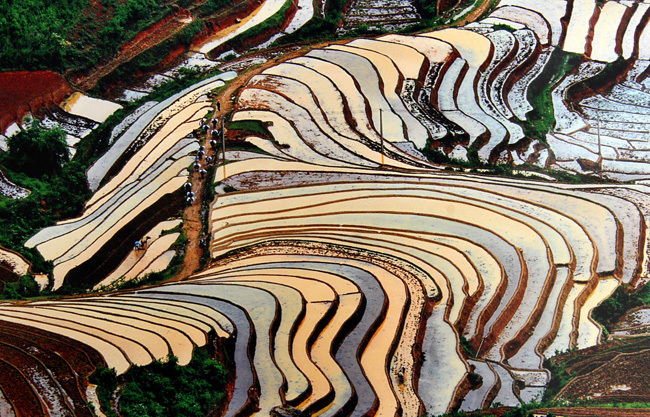 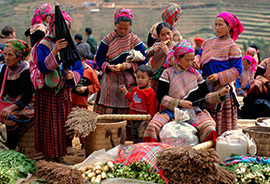 We specialize in offering customize tour to Sapa and Northern of Vietnam. 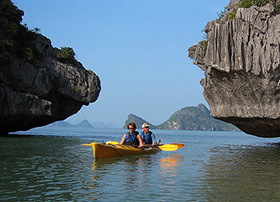 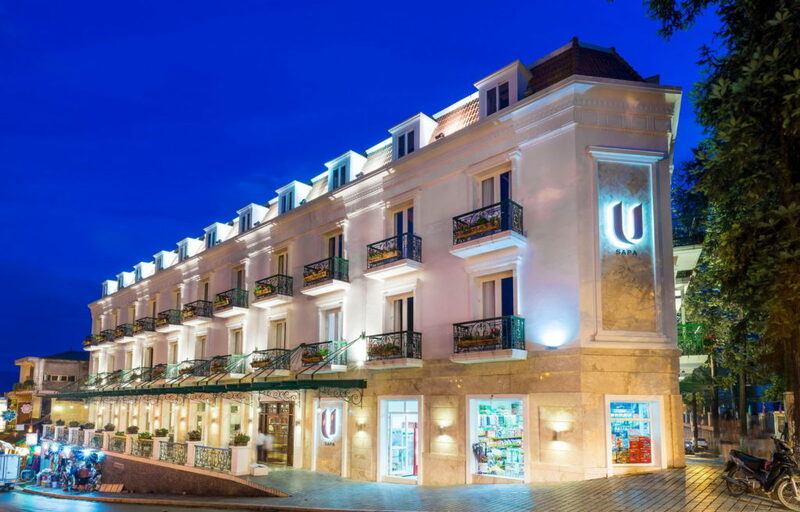 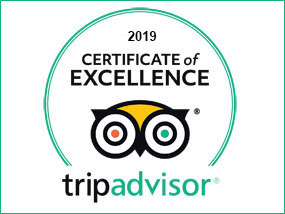 Our highest committment is to bring you the most authentic and unique experience with maximum of satisfaction.